Jean Jacod graduated from l’Ecole Polytechnique in 1965 and obtained his Habilitation (Doctorat d’Etat) in 1972 at the University Paris-6. After 6 years at the “Centre de Morphologie Mathématique” of the Ecole des Mines in Paris, he became professor at the University of Rennes until 1983, when he moved to Paris-6 (Université Pierre et Marie Curie). He was head of the Probability Department from 1987 to 2000. 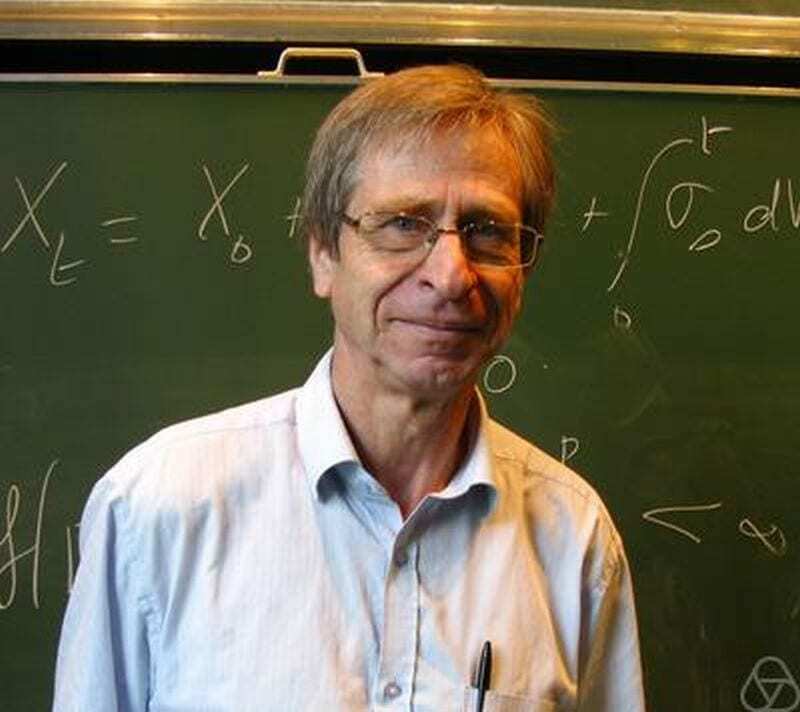 His main interests are stochastic analysis and limit theorems for stochastic processes. He published two books in this field: “Calcul stochastique et problèmes de martin- gales” in 1979, and “Limit theorems for stochastic processes”, co-authored by A.N. Shiryaev, in 1987. He also published “Malliavin calculus for processes with jumps”, co-authored by K. Bichteler and J.B. Gravereaux, in 1987 and, with P. Protter, the text-book “Probability Essentials”, in 2000. More recently, his main interests switched toward statistics for processes and, lately, econometrics. In this field, and again with P. Protter, he published in 2011 the book “Discretization of Processes”.